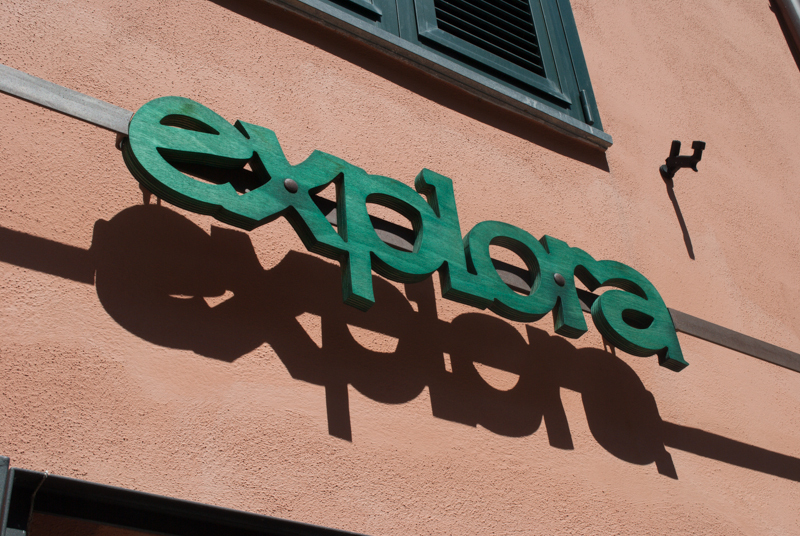 Explora, open since 2012, is a shop for outdoor in the heart of the Cinque Terre, Manarola. 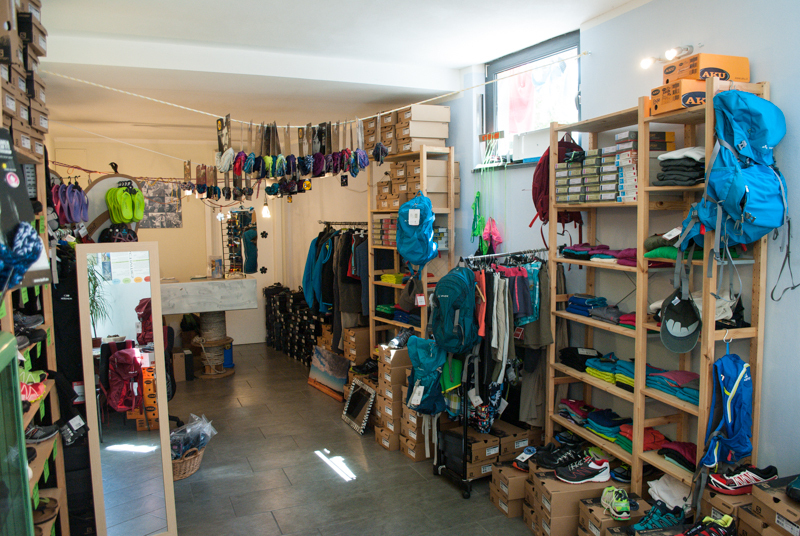 Shop is located in Via A.Discovolo 252 and can offer a wide range of items: from shoes for hiking, trail running, sandals and flip-flops to technical apparel like shirts and pants for trekking, t-shirts in Merino wool, bandanas, bathing suits and backpacks from the best brands for all kinds of needs . 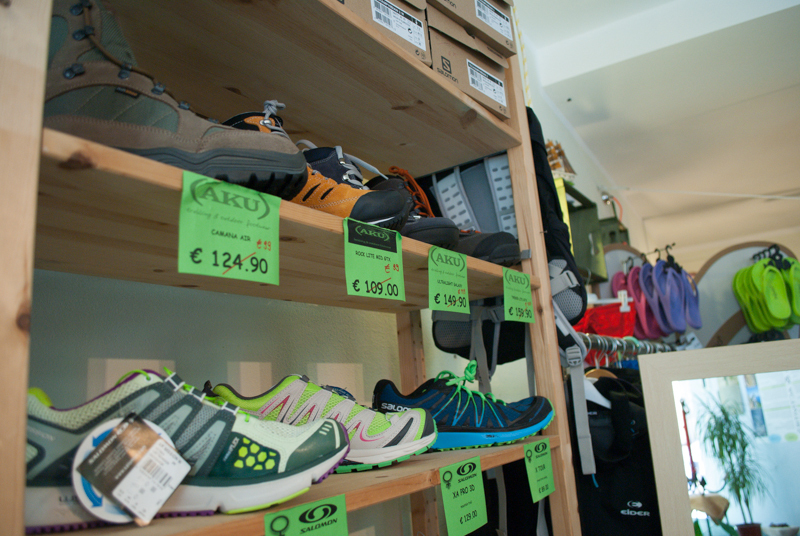 You can also find made in Italy sunglasses suitable for running, microfiber towels useful for walks or for the sea. Besides that pockets and waterproof jackets, vests, hats. 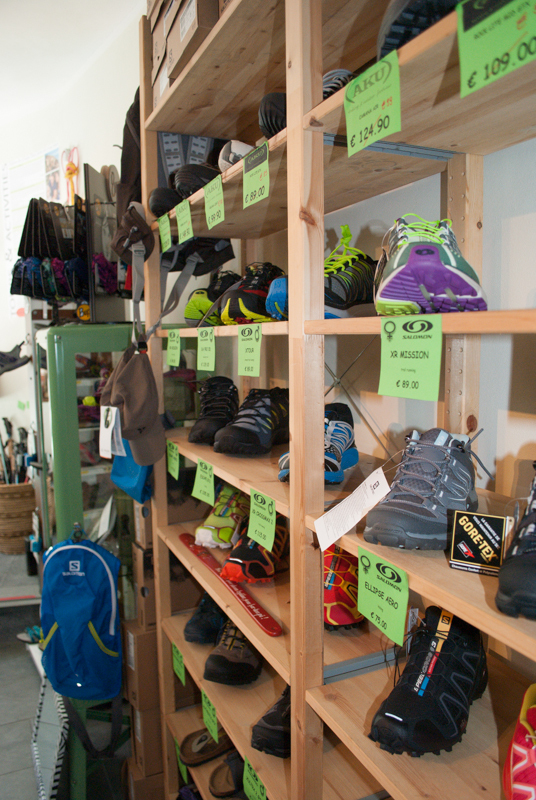 A wide range of products to better enjoy the world of hiking and running. 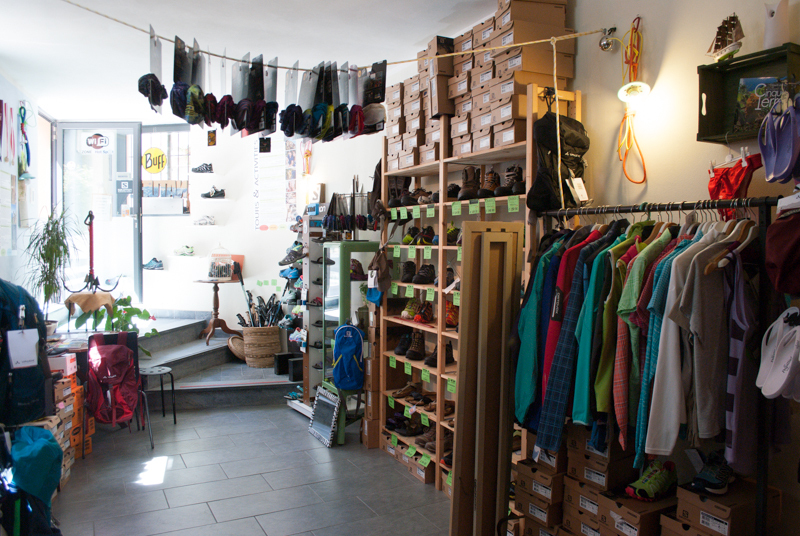 The shop is equipped with WiFi and an Internet Point where you can print. Explora is also a tours reservation center open all day every day.